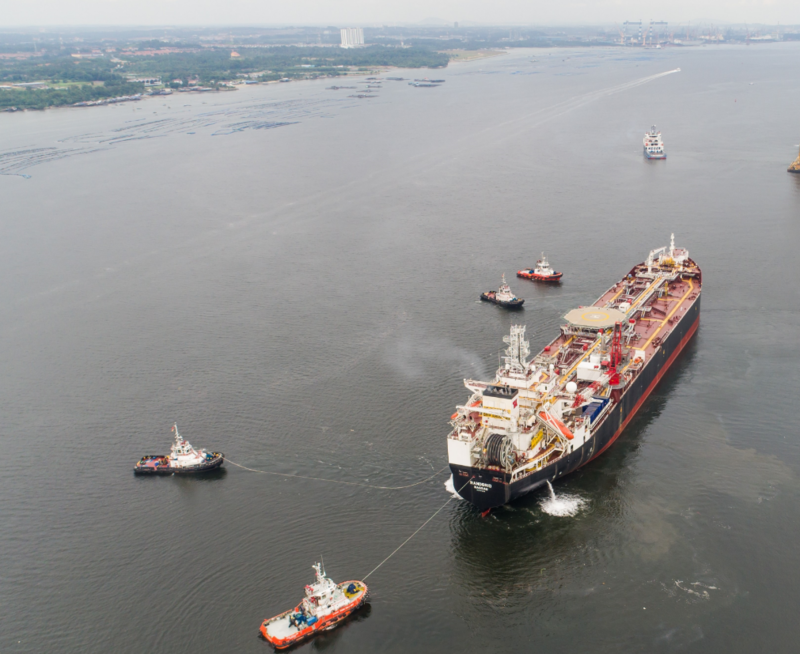 More than 130 crew members had to be evacuated from the FSO intended for Statoil’s Gina Krog field. Owner Teekay confirmed that a fire had been detected in the engine room last weekend while the vessel was docked in Mekjarvik, Norway. Teekay said the blaze was quickly extinguished and that no injuries to crew were recorded. The vessel, currently undergoing final testing and offshore hook-up mobilization, will start work on Gina Krog according to schedule, the company said. A company spokesman said an investigation had been started to prevent similar incidents occurring in future. The ship was converted from a shuttle tanker into an FSO at a yard in Singapore. Last week, Norwegian authorities gave Statoil permission to use the ship for the Gina Krog development.